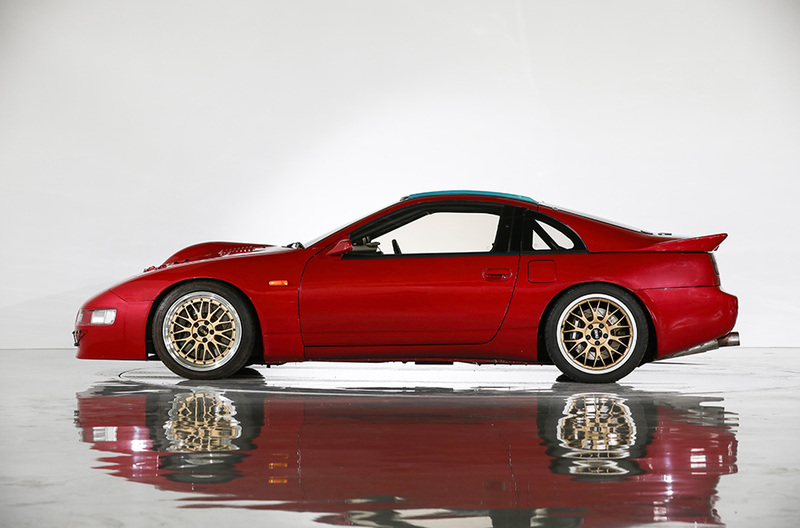 The Nissan 300ZX Z32 is arguably one of the better-looking Z cars, and can still hold its own to this day thanks to its twin-turbocharged V-6 that makes up to 300-horsepower. If that doesn't suit your needs, how about a 300ZX that can give hypercars a run for their money? 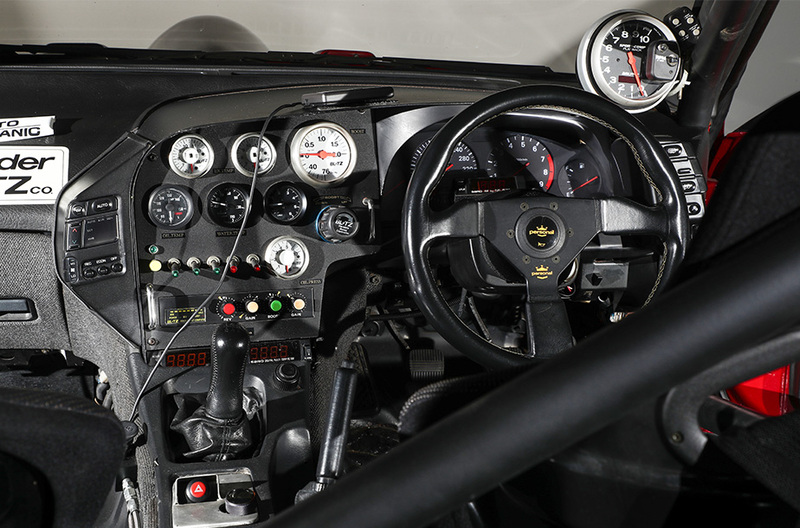 The 1991 JUN Bonneville 300ZX for sale by BH Auction is a one-off Z32 built by Japanese tuning company JUN Auto for competition at the Bonneville Speed Trials. 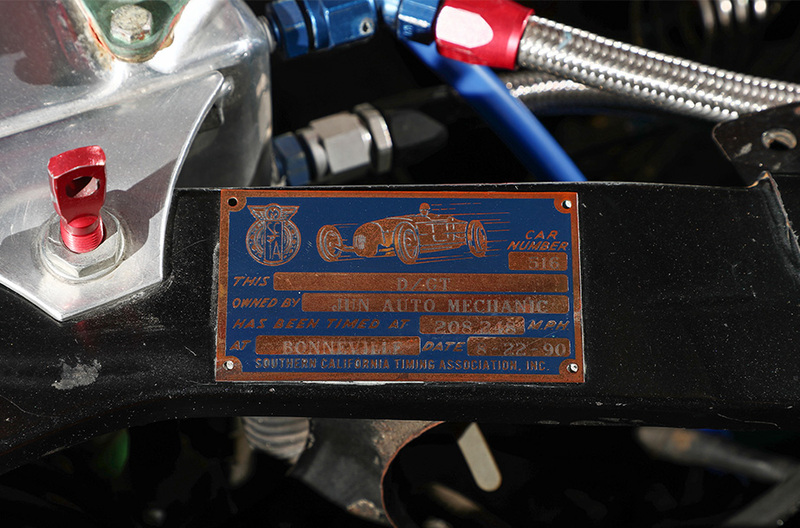 The car hit 261.932 mph in 1991, setting a speed record for the E/BMS class that still hasn't been topped to this day. This was also the first Japanese "domestic" car to ever exceed 400 kph (249 mph) according to the seller, making it a valuable piece of JDM history. To achieve these speeds, JUN bored out the car's V-6 to 3.1-liters, which now makes up to 986-hp thanks to a pair of bigger turbochargers meant for Group C cars. The engine has been completely rebuilt to accommodate the massive power output, such as the addition of a larger surge tank, which is what's under that bulge in the hood. Its racing days are long done, so the last owner de-tuned the transmission and added modifications to make the JUN Z32 street-legal. 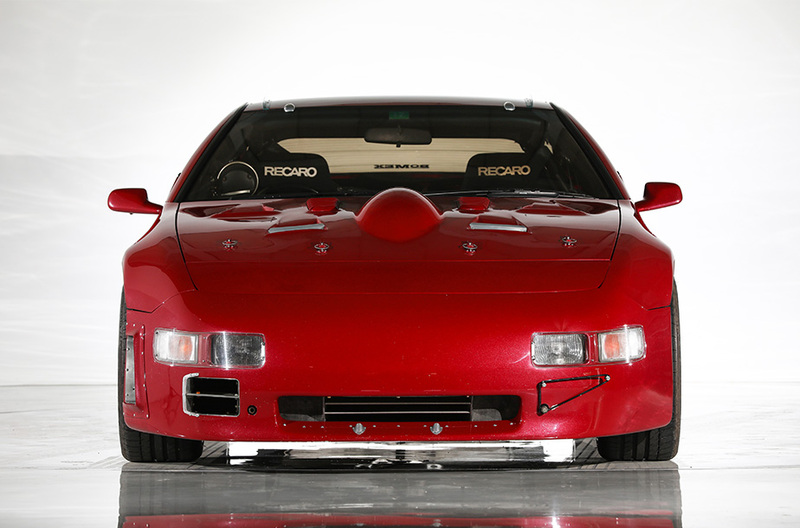 The car is expected to sell for more than $71,000 at the Tokyo Auto Salon auction in January. What surprises us is that, despite its insane performance and purpose, the JUN Bonneville Z32 still retains its regular 300ZX appearance. Sure it looks a little flashy (as modified Z cars do), but only a true Nissan expert would be able to tell that this car is packing some serious heat under the hood. Is it still considered a sleeper if it looks like a sports car?